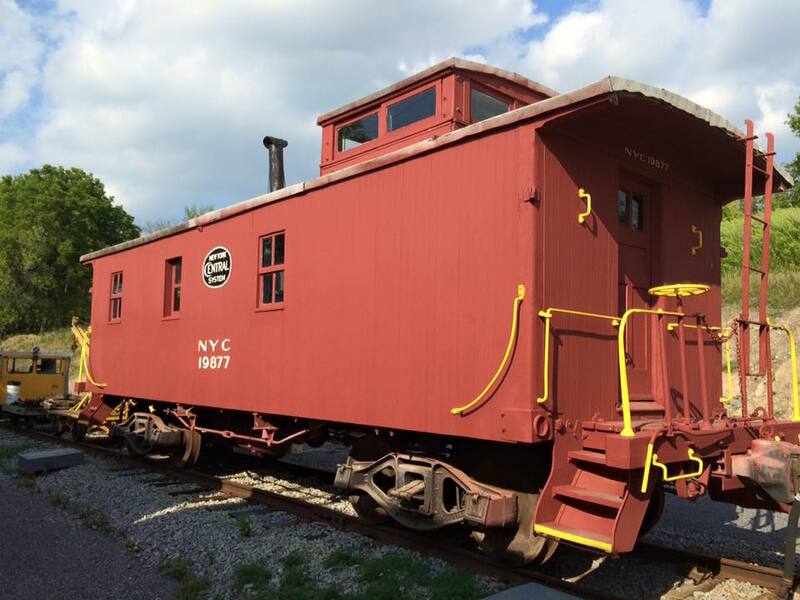 Until the 1980s, the caboose was once found at the end of every freight train in America. It’s where the crew would eat, sleep, and work, becoming their home away from home on long trips. 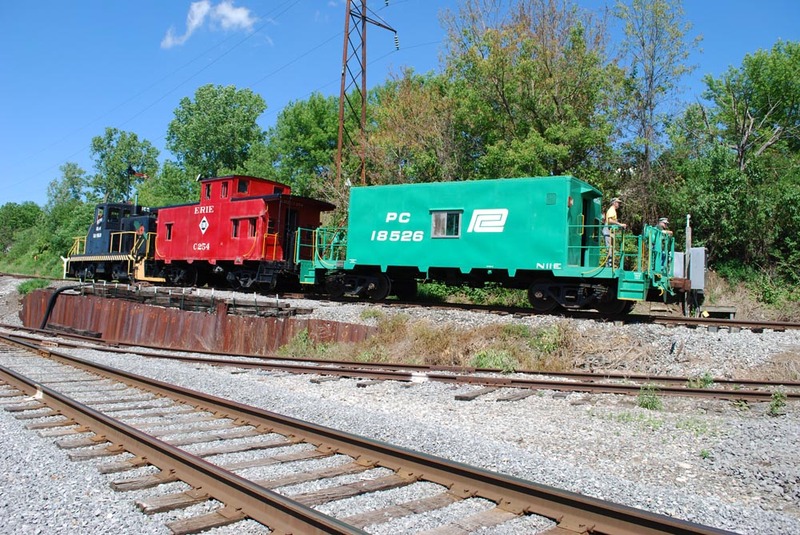 Ride and tour authentically restored cabooses from a variety of historical eras at the Rochester & Genesee Valley Railroad Museum! Your fun and exciting train ride experience starts just 20 minutes south of Rochester! Enter our historic Industry depot and purchase your ticket from the friendly agent inside. Tour our displays while you wait to board your train. You will be welcomed aboard by friendly volunteers as you enjoy your ride aboard restored freight train cabooses. Disembark at our Restoration Shop to tour our collection of historic railroad equipment. Peek behind the scenes to see how we preserve Rochester’s rich railroading history for future generations to enjoy. Your return trip arrives at Industry depot, where you will have time to enjoy our displays and museum grounds. Train ticket includes museum admission.